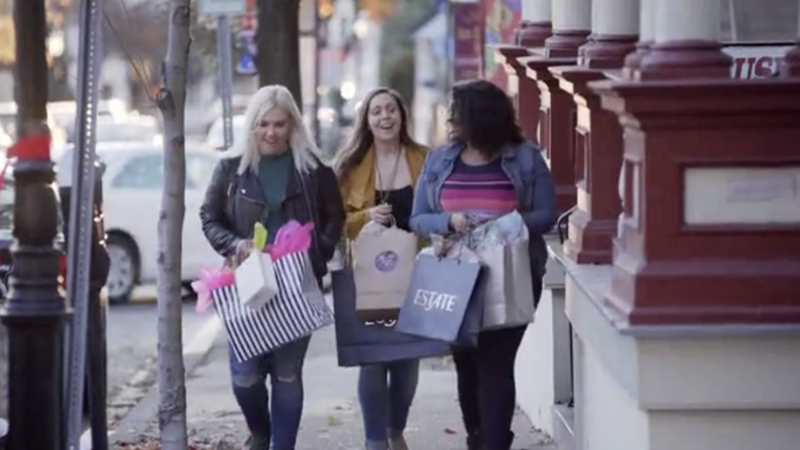 Look no further than Doylestown, located in the heart of Bucks County, for a historic and fun-filled day for groups of all sizes. Doylestown is home to the famous Mercer Mile, three concrete structures celebrating the life, work and collections of Henry Chapman Mercer. Groups will love touring these iconic buildings, including Fonthill Castle, the Mercer Museum and Moravian Pottery & Tile Works. 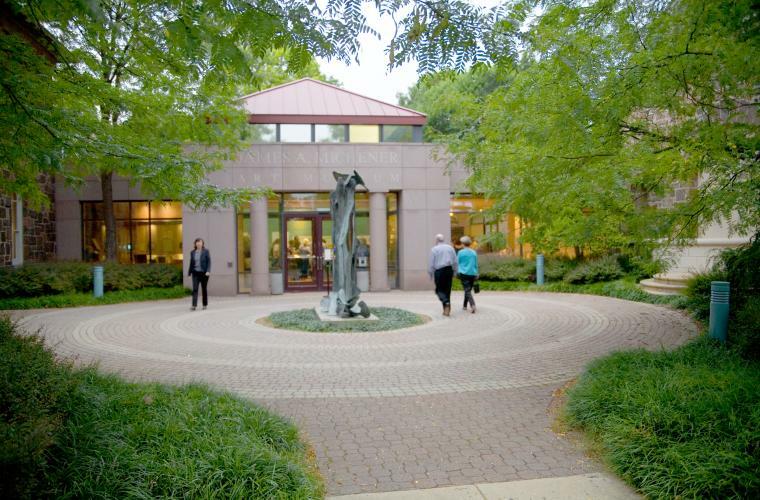 Start your day at the James A. Michener Art Museum. Founded in 1988, the building was transformed from the Bucks County Jail into a nationally recognized art museum. The Museum showcases the finest collection of Pennsylvania Impressionism as well as many special exhibitions. The Michener’s collection includes historical and contemporary paintings, photographs, sculptures, and works on paper. Lunch Options: Jules Thin Crust, Paganini Ristorante, Chambers 19, M.O.M.’s - Maxwell’s on Main or Station Tap House. The Mercer Museum holds a collection of around 40,000 objects that depict the tasks and activities of Americans during the 18th and 19th centuries. After learning about life prior to the Industrial Revolution, travel to the neighboring Fonthill Castle, which was built by Henry Chapman Mercer between 1908-1912. At Fonthill Castle, enjoy the unique architecture as well as Mercer’s collection of tiles and prints. 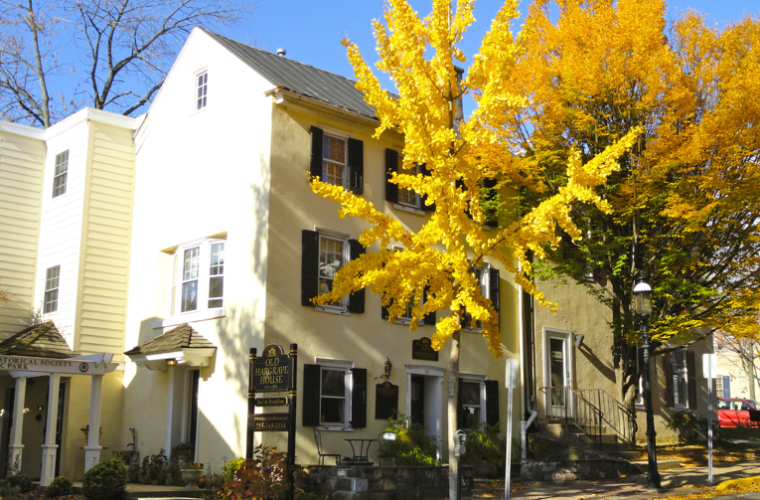 End your day at the Hargrave House Bed & Breakfast, conveniently located in the heart of historic Doylestown. Wake up to a gourmet breakfast served in the Common Room. several trails for walking, including Kid&apos;s Castle for children. Travel to the Moravian Pottery and Tile Works, a landmark of the Arts & Crafts Movement. Founded and built by Henry Chapman Mercer, the “working museum” preserves traditional methods of pottery and tile production. Head over to Peace Valley Lavender Farm to enjoy the luscious scent of lavender and browse the farm’s wide variety of lavender products, including bath & body, culinary, dried floral, sachets & pillows.